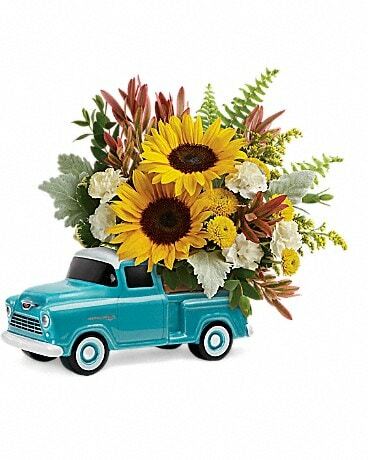 Flowers for Love & Romance Delivery Shawano WI - Ollie's Flowers Inc. Romance isn't just for Valentine's Day, celebrate your love every day with a romantic gift from Ollie's Flowers Inc., your local florist in Shawano. From romantic roses to modern masterpieces, we have the perfect bouquet to express your emotions! 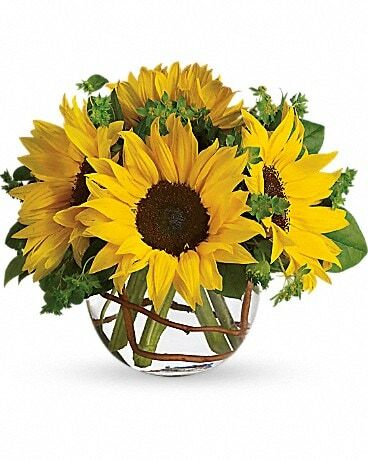 We can send flowers across the United States and Worldwide Copyright 2005. All Rights Reserved.